Your support is vital to the continued success of Salem College. 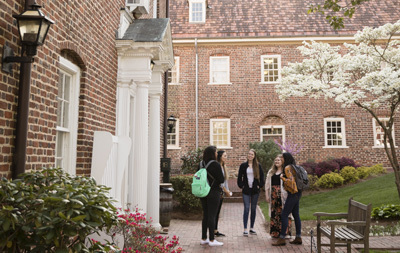 For more than 245 years, Salem College has valued its students as individuals, developed their unique potential and prepared them to change the world. There are several ways for you to give to Salem College. Please do not hesitate to call (336) 721-2607 or email shannon.stokes@salem.edu.